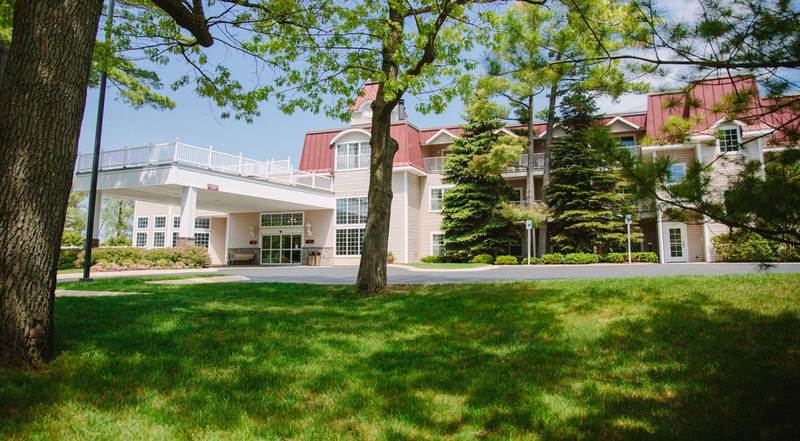 Our Victorian style hotel is nestled on the beach of West Grand Traverse Bay and offers the best of all you love about Traverse City – a great waterfront location and a short stroll away from downtown with its diverse dining, shopping, and nightlife. 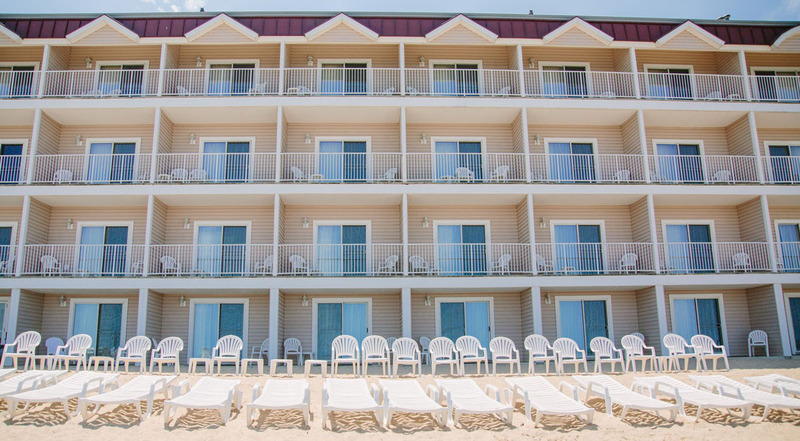 Our accommodations include Bayfront Rooms, Spa Rooms, Suites, all with views of the Bay, or choose from the more economical East Side and/or Standard Rooms. 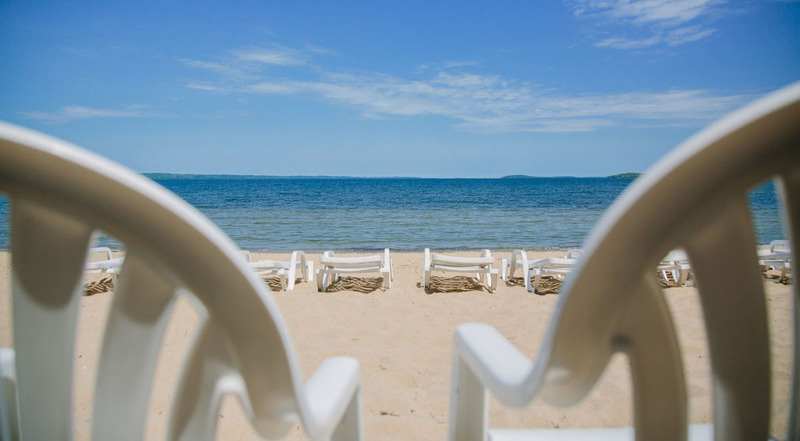 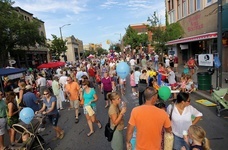 Traverse City is in the heart of all the beauty that is Northern Michigan. 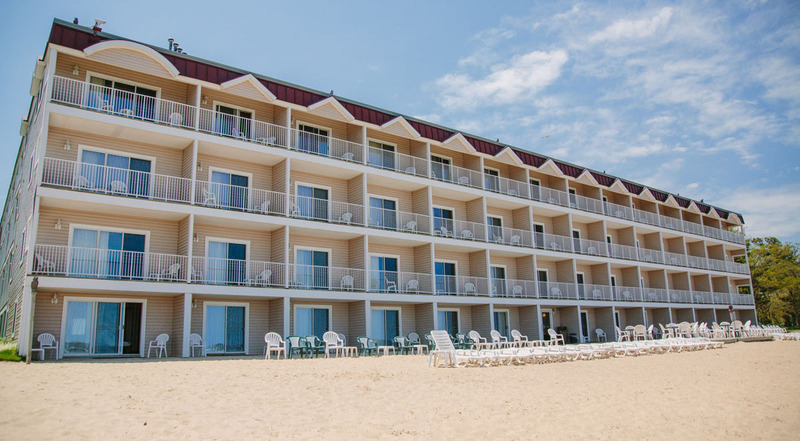 Whether it’s swimming, boating, fishing, skiing, golf, sightseeing, or just kicking back and watching the waves lap at the shore, Bayshore Resort makes for the perfect home base. 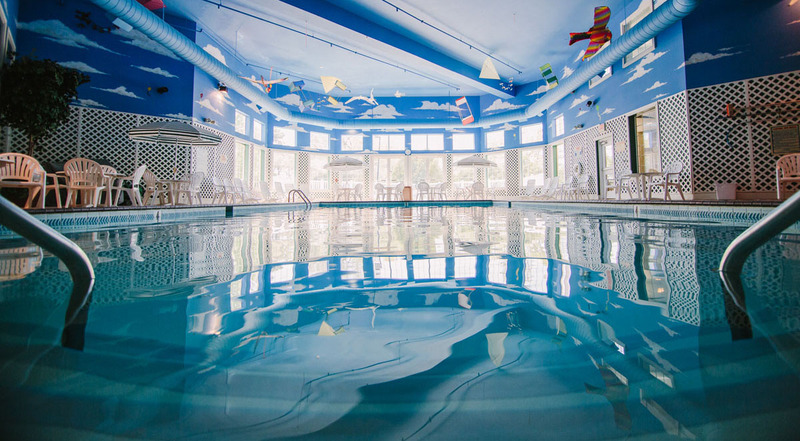 Located near Old Mission and Leelanau Peninsula, it’s only a short drive to the area’s wineries, casinos, and Sleeping Bear Dunes.